Staff longevity is a hallmark of Villa at the Lake. 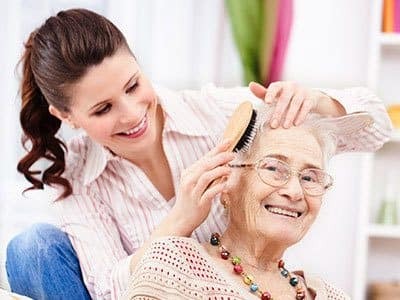 We build a team of hard workers who take pride in the loving care given to our residents. As the senior care industry has changed, the Villa at the Lake team has stayed on the cutting edge and raised the bar in quality of care issues. Listening to and acting on the needs and concerns of residents and staff is our mission. Deanna joined Randall Residence in 2008 as the Marketing Director for the Villa at the Lake. 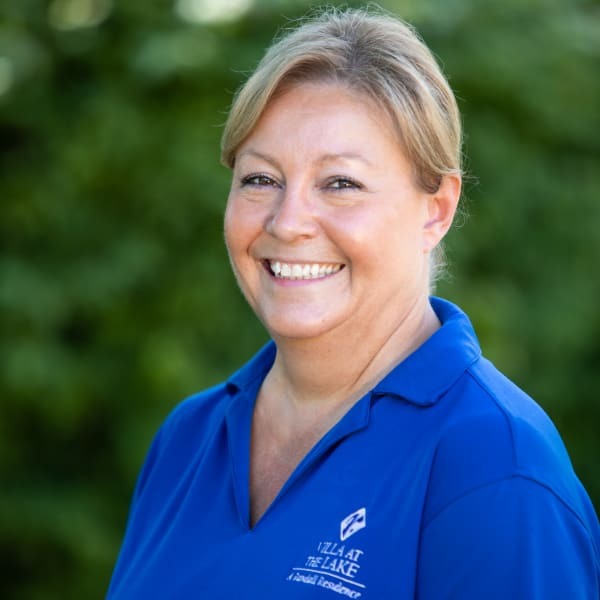 Currently as the Executive Director, Deanna is responsible for the daily operational excellence at the Villa. 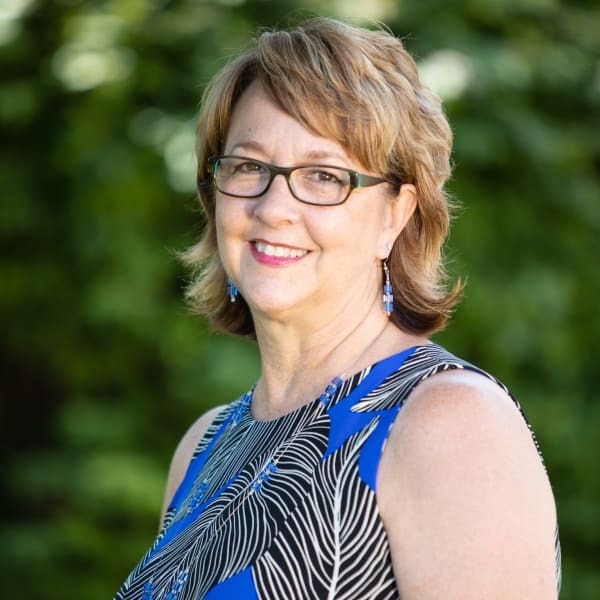 She oversees and maintains the community along with marketing, regulatory compliance, staff development and retention, finances, resident care, and family relations. 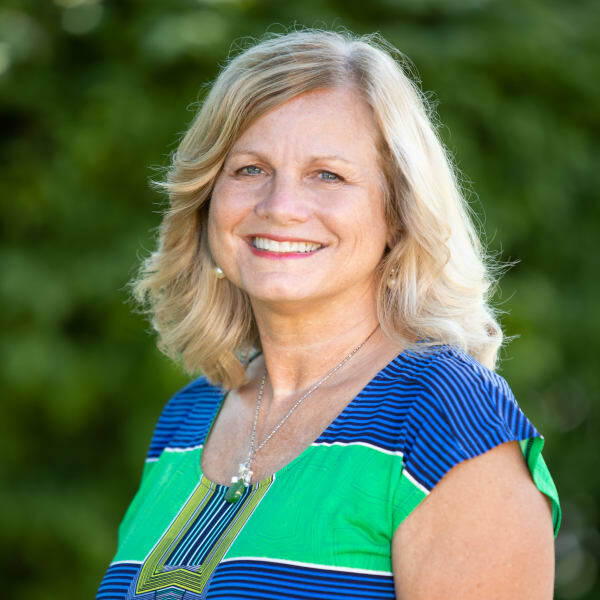 A native of Conneaut, Deanna has a passion for the Community and it's seniors and strives to enrich their lives through her daily work at the Villa. 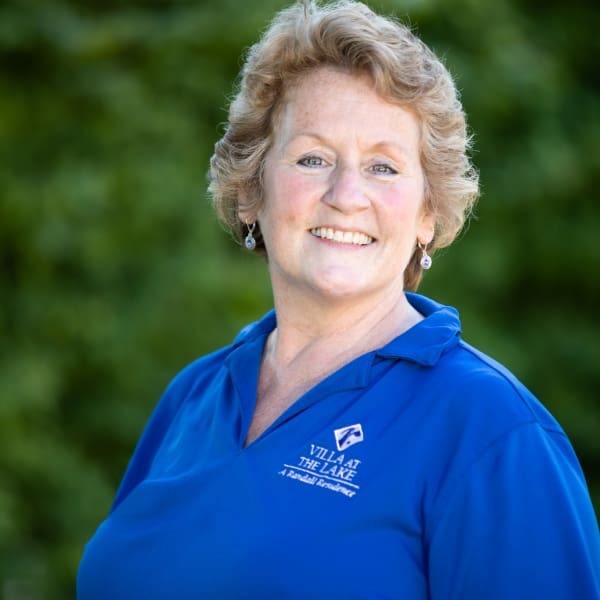 It’s Doreen’s responsibility to make sure that everything is tidy and clean at Villa at the Lake. And it’s a job that she has done well, since joining us in 1999. In her spare time Doreen takes care of stray cats, knits scarves for Native American children and loves spending time with her grandchildren. Beth is an amazing nurse who knows many details about each resident. But she loves most about working at Villa at the Lake is watching the awakening of a spirit that has been dormant for a time and seeing the light that comes to their eyes when they are around other people. Beth loves to camp (recently it’s been more glamping than camping) and is working on her photography skills. Since 2008, Lori’s smile has lit up the dining room and so does her cooking. Lori is a football fanatic who loves watching college and NFL games. In the off-season you will find her on or near water and preferably with her favorite people, her family. 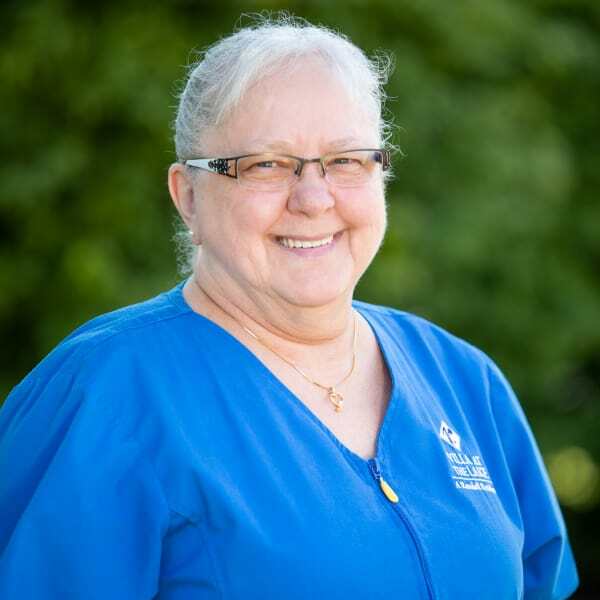 Leslie has an amazing talent, she’s able to get even the most disagreeable person to smile and laugh, which has come in handy on occasion at Villa at the Lake. She is responsible for the calendar of events, and there’s never a dull day. Leslie was a school teacher for 26 years, and a tap dancer for 38 years.